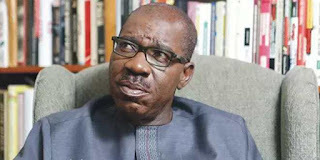 Edo State governor, Gov. Obaseki, is scheduled to swear in commissioners on Thursday (Check out the list of commisioners and their LGA here if you missed it). The commissioners who were cleared last week, were advised to come with few people.